Missoula Insectarium – Missoula Insectarium – arthropods, butterflies, millipedes, and more! 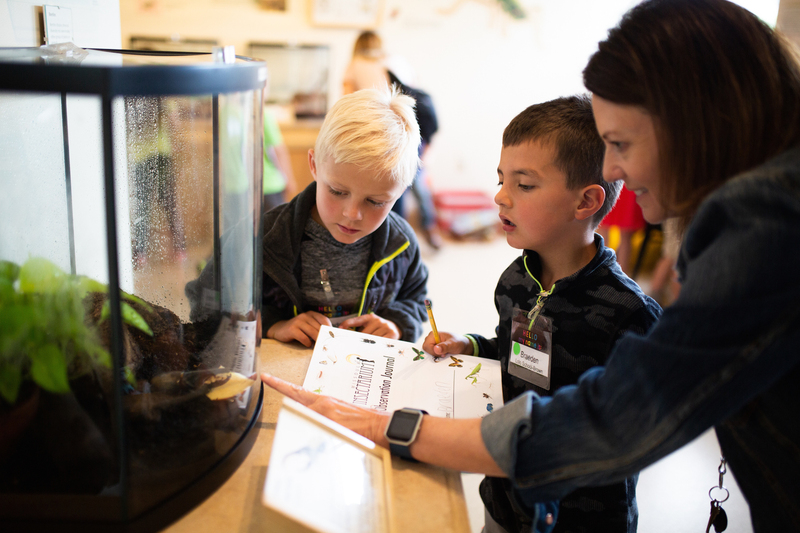 The Missoula Insectarium displays 18 aquariums and terrariums with live arthropods, including butterflies, hermit crabs, tarantulas, millipedes and so much more! Plan Your Visit! Get Involved! Field Trips at the Insectarium! 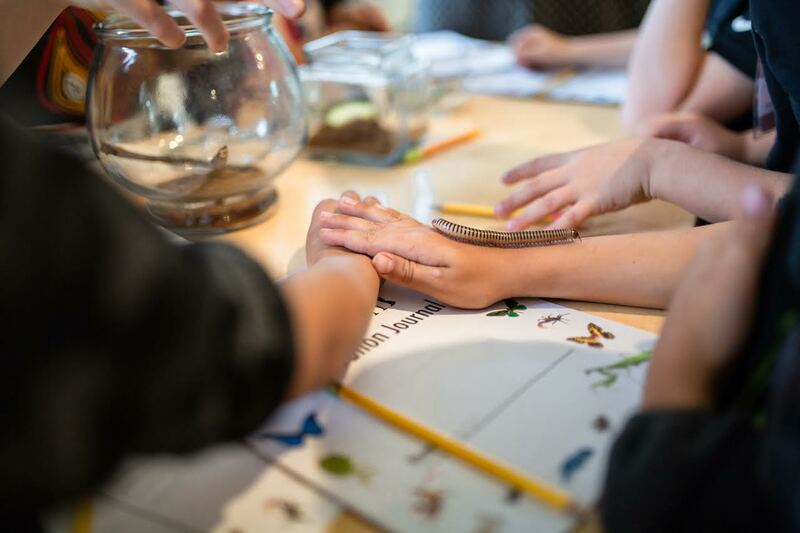 Field Trip programs here at the Insectarium feature adventures with live Bug Ambassadors and exciting activities aligned with state science standards. Learn more and sign up today! Visitors can interact with a docent and get up close and personal with some of our live bug ambassadors. We have over 40 species in our lab. Enter our raffle for a chance to win a Phil and Ted’s Sport Stroller! Only 100 tickets will be sold so your chances to win will be pretty great! 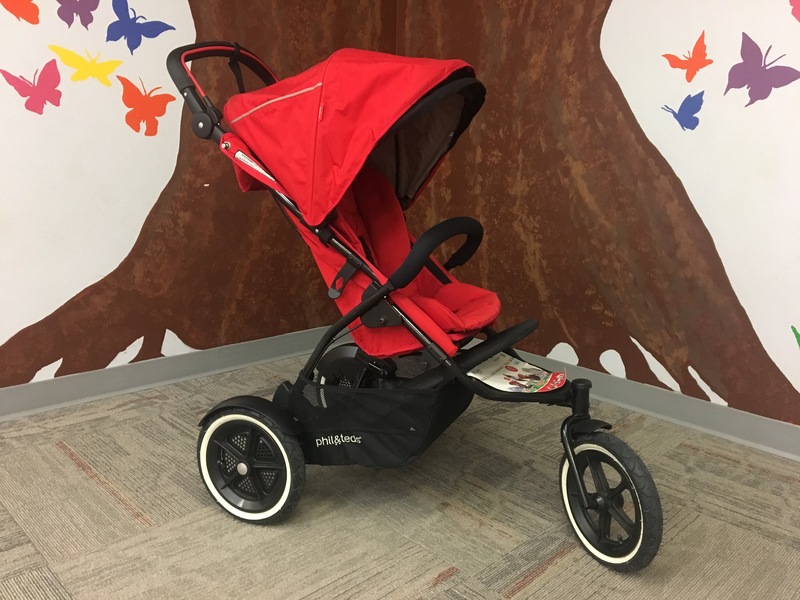 Support the Insectarium and have a chance to take home this amazing stroller for a fraction of its retail value! 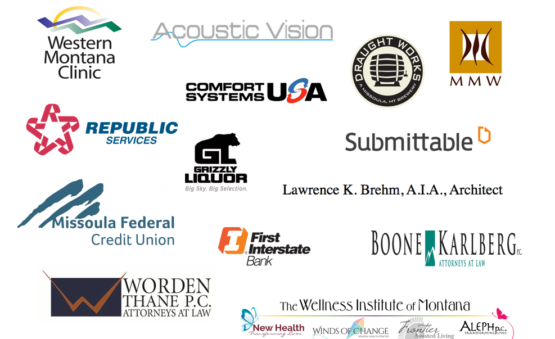 Please thank and support our generous Business Partners!